94% of direct mail is engaged with in some way! As the digital industry has grown, email marketing has become favoured over direct mail by most businesses. But why? Email marketing is cheaper to distribute, it’s environmentally friendly and it lands directly into your recipient’s mailbox. Leigh’s Twelve Apostles R C Primary School approached CRE8’s website development team with a request that was different to those we’re used to! 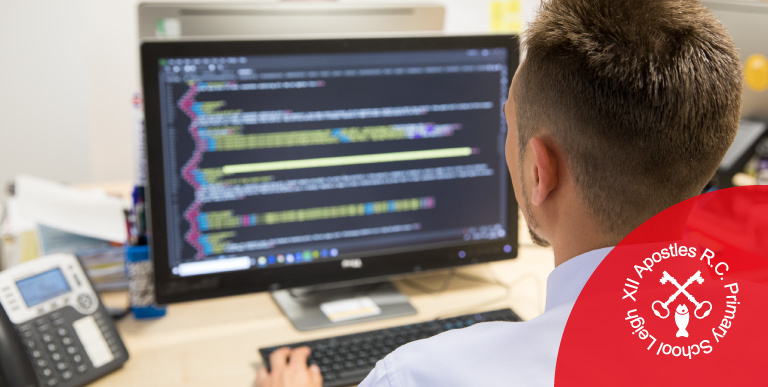 The school asked us to create a basic website template that pupils would be able to code themselves as part of their IT curriculum, which Twelve Apostles’ teachers thought would be an exciting project for pupils to take part in during IT classes. We’re sure you’ve already noticed, but in June we were excited to launch our business’s rebrand! The product of many months of work, starting with our own brand definition exercise to understand what makes us unique, the rebrand goes much deeper than just a logo. It defines who we are, our beliefs and our vision, and gives us a great platform to continue to grow. 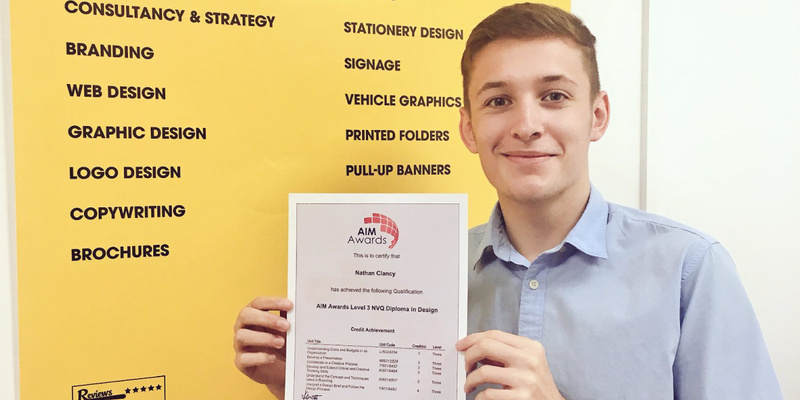 It’s official – Nathan’s passed his apprenticeship! In August 2016, Nathan joined the CRE8 team as a budding Graphic Designer looking for some work experience. Two years down the line, he’s still here – and is now our Junior Graphic Designer! 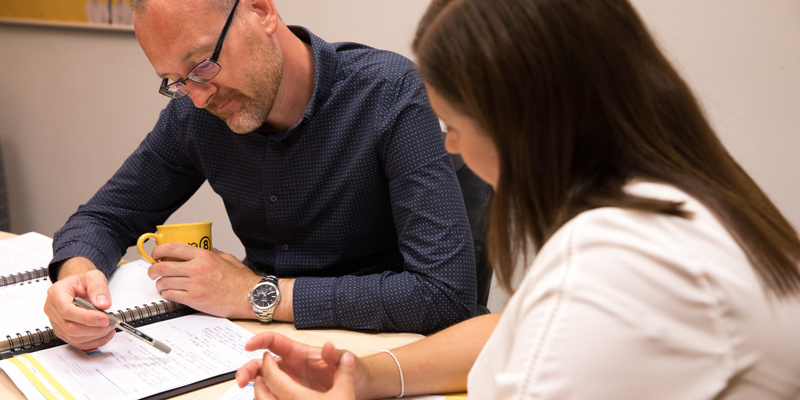 This year has seen great growth in our Marketing Manager 360 services, delivering fully-managed outsourced marketing expertise for clients locally and further afield that’s achieving real outcomes. Marketing Graduate Jazmin joins the CRE8 team! 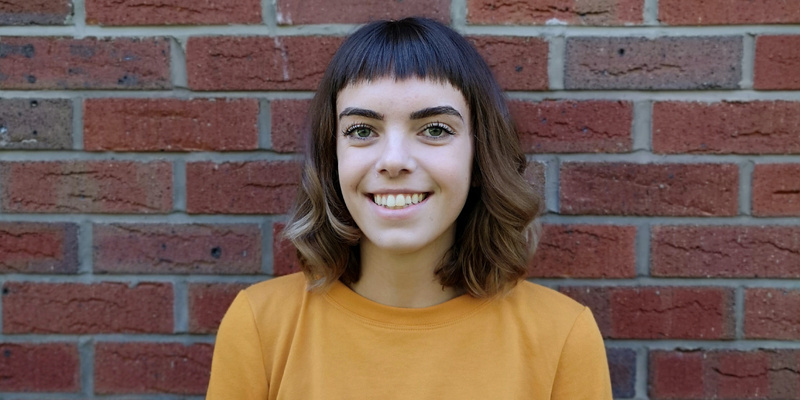 As many of you will know, we were delighted to welcome Jazmin Fletcher to CRE8 in August 2018. We introduced Marketing Manager 360 back in 2015, but this year it’s really grown. CatonLloyd is a client CRE8 has been involved with from the very start of their rebrand! We’ve created a professional and distinctive brand for the client, defining brand messages which are then effectively communicated to their target audience. Company blogs are a great way to quickly connect with your clients! They’re ideal for sharing relevant information, details of your products or services and communicating your brand’s ‘why’. Did you know? 60% of consumers feel more positive about a company after reading custom content on its website. 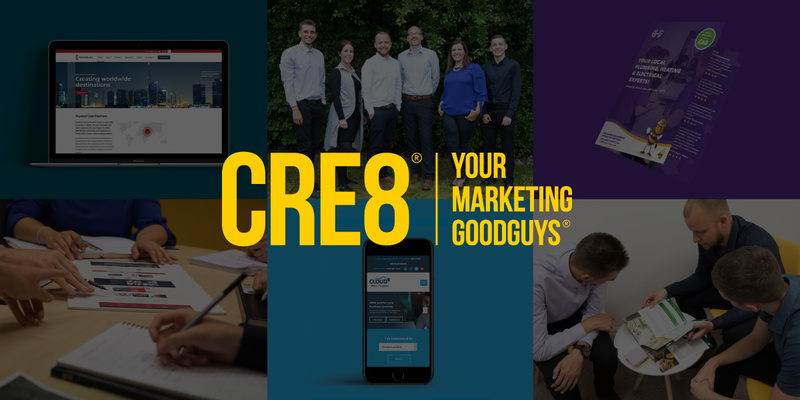 Welcome to CRE8: Your Marketing Goodguys! Hello! You’ll have noticed that things are a little different around here. We’re delighted to introduce you to our fresh new brand and we want to tell you more about it. You’ll be familiar with CRE8 by now: our vibrant colour scheme, our people and the quality of our work. We’ve felt for a while that we haven’t been communicating these fantastic elements of our brand, the exceptional clients we work with or how we help them, and we wanted to revisit the way we tell our own story.